Yoga allows us to connect with the most important relationship of our life, the connection with yourself. Yoga provides an overall sense of well-being and is more than exercise. The practice has become so popular because people are trying to find peace, their inner power, inspiration and none of these things come from the outside world, they come from within. Yoga helps us turn inward. 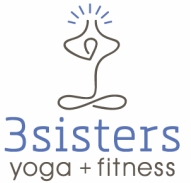 Class Description: This class includes introduction to the foundational yoga poses. It is appropriate for all fitness levels. Rest is encouraged. Being a beginner is FUN, enjoy the newness! 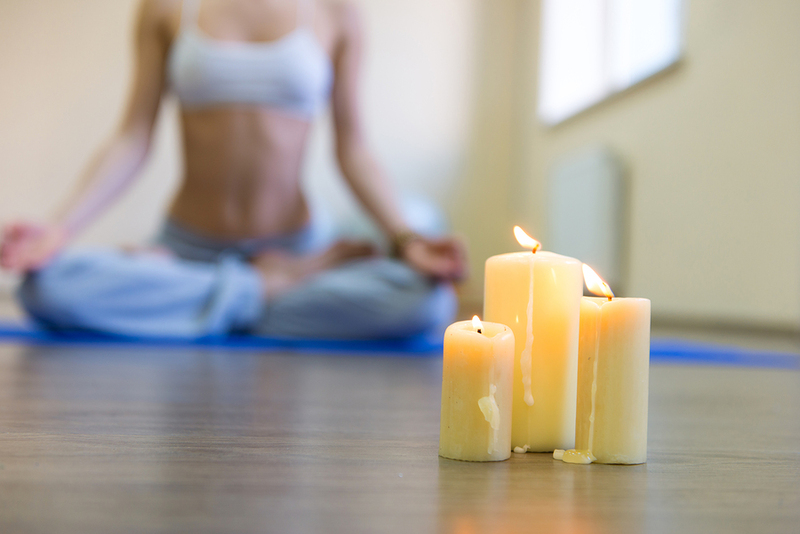 Are you a yoga teacher and feeling a bit burnt out? Uninspired? Need a quick class plan for a class you are subbing TONIGHT?!? Purchase quick yoga class plans created by Nicole Tesar, CYT/RYT. Check back often as new class plans are added weekly. Each yoga class plan provides an outline for the class including breath/pranayama, suggestions for messaging, pose recommendations and more to help students explore their yoga practice. The intention of the yoga class plan is to provide solid ideas and guidance for creating a thoughtful class experience, with suggestions broad enough to allow you to make the class your own by tailoring it and making it appropriate for your own students. These Lesson Plans will be immediately delivered to your email box (sent as a PDF) after purchase through Amazon Payment. 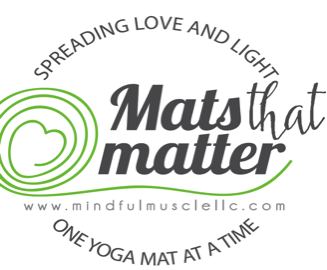 For each premium mat sold by Mindful Muscle LLC, one will be donated to a Non-Profit Organization that teaches Yoga to underserved communities. 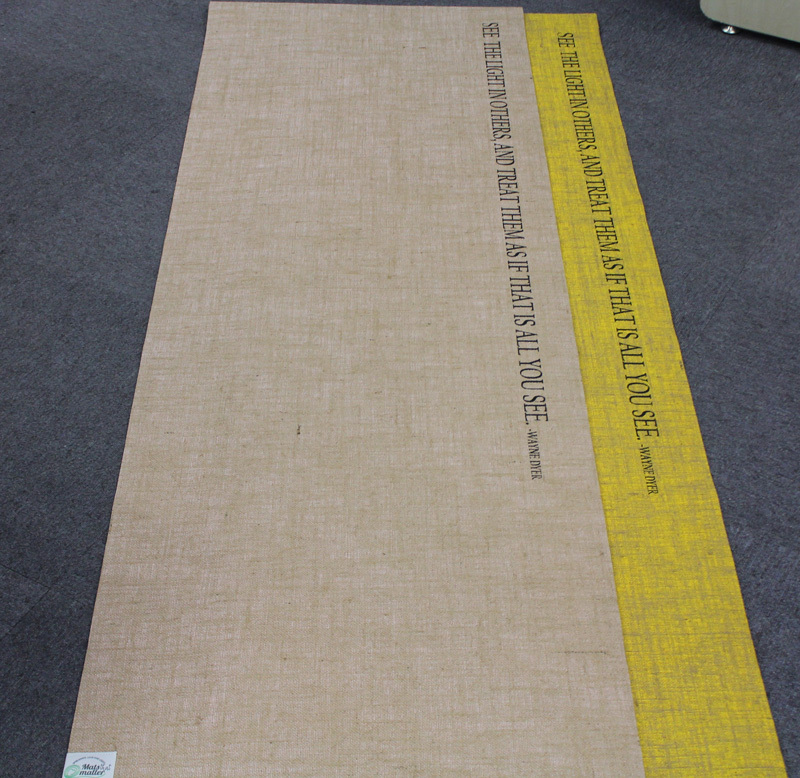 Each customer will have the opportunity to write a personalized note to the recipient of the donated mat. 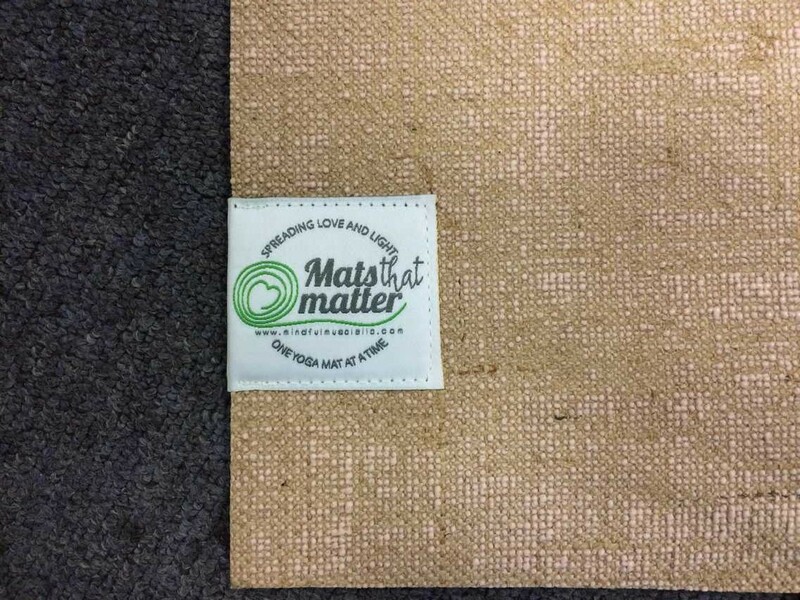 The donated mats will be given to recipients to take home with them in hopes that they will continue their practice even outside of the organized group in which they are learning yoga. 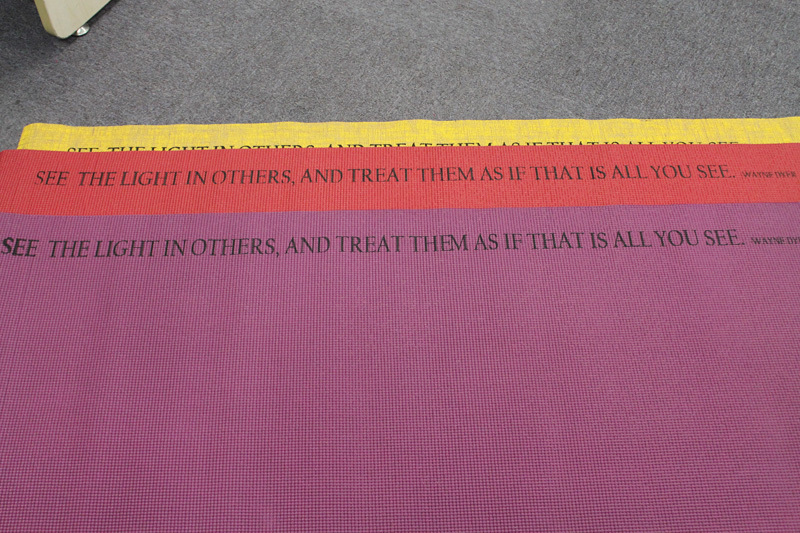 Each mat is printed with a quote that speaks to compassion for others, or self-love. © Copyright Mindful Muscle LLC. All rights reserved. What are your health and fitness goals? Contact me and let's team up to meet and exceed them.